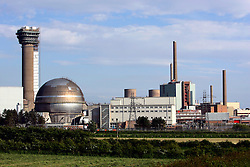 UK ENGLAND CUMBRIA SELLAFIELD 1JUN06 - General view of BNFL's Selllafield Nuclear Reprocessing facility on the Irish Sea coast. 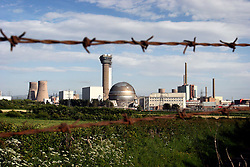 The facility houses two types of nuclear installations. 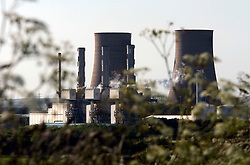 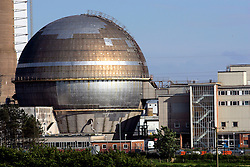 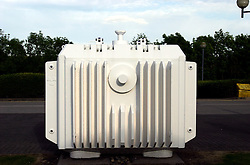 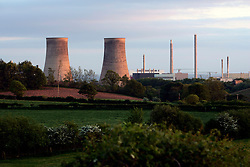 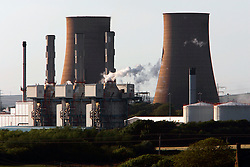 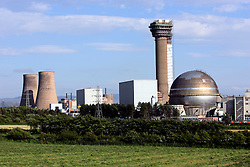 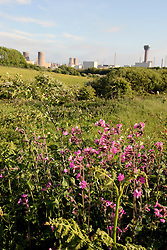 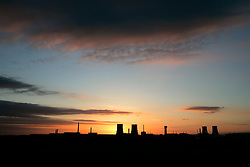 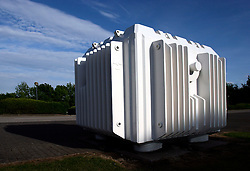 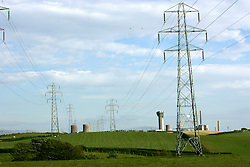 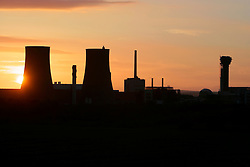 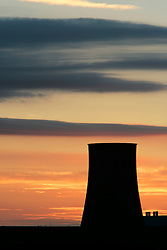 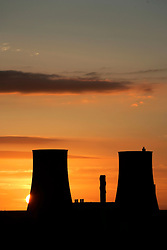 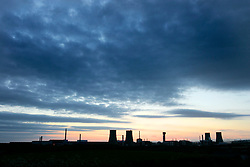 Firstly, four reactors located at Calder Hall together with their associated facilities are concerned with the generation of electricity and steam for consumption on the Sellafield site and feeding electricity into the National Grid. 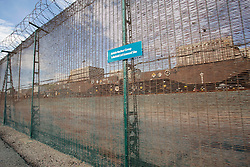 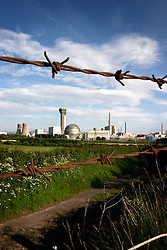 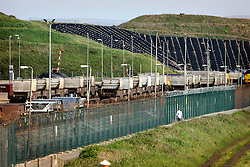 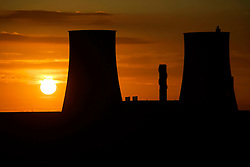 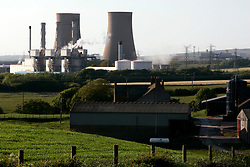 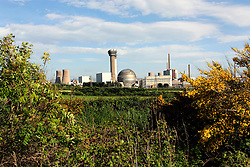 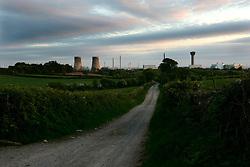 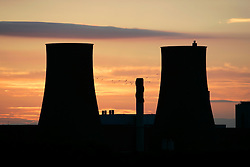 The second facility, comprising several hundred buildings is associated with the treatment and storage of radioactive wastes, and the reprocessing of irradiated nuclear fuel arising from the UK nuclear power programme and from overseas reactors under commercial contracts negotiated by BNFL.